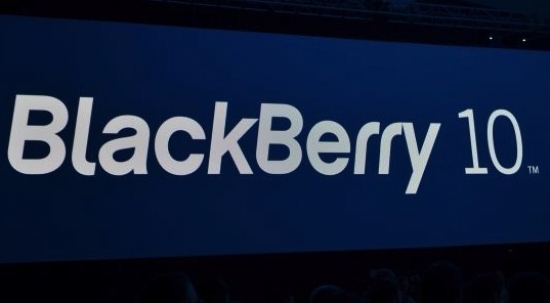 BlackBerry shares rise after Microsoft acquires Nokia | BlackBerry Blast! Microsoft announced its acquisition of Nokia's smartphone business yesterday sending BlackBerry's price up by 3.6%. Why would BlackBerry's stock rise because Microsoft purchased Nokia? Apparently investors are now optimistic that BlackBerry too will find a buyer. BlackBerry's board has been open about finding a buyer for the struggling smartphone company. Could Microsoft be a potential buyer? Fred Ketchen, the director of equity trading at ScotiaMcLeod, who holds shares in BlackBerry, said the Microsoft-Nokia deal has certainly boosted market speculation around interest in BlackBerry and mobile assets. "I'm not sure if we're sitting at the brink of some kind of a big announcement to come anytime real soon, but in this game you never know," he said. BlackBerry currently has $3 billion in cash with no debt. The company is valued at $5 billion.